Your tithes and financial gifts make a REAL difference at RockPoint and are VITAL to the every-day ministry of our church! We are thrilled that you are seeking to honor God with your finances and know you will experience his blessing as you do. The best way to remain faithful in your online giving is to set up a recurring gift. You can determine the frequency of your gift and whether you want to give using your checking account (ACH), debit or credit card. You can change at any time and we encourage you to explore this option! 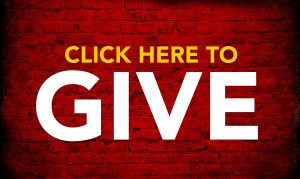 We appreciate you checking out the online giving section and hope you find it to be a simple and efficient way to give. If you are having any problems or need assistance with online giving, you can send an email to our finance team at giving@gotorockpoint.com. We now have TEXT GIVING as well. 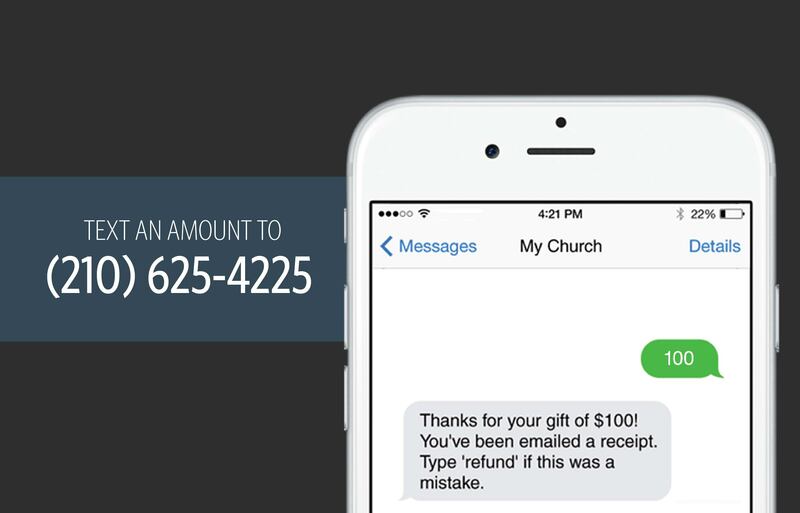 Giving via text is the quickest and simplest way to give. It's an excellent way to stay faithful with your giving if you're out of town, on the go, and feeling prompted by God to give a little extra at some point.